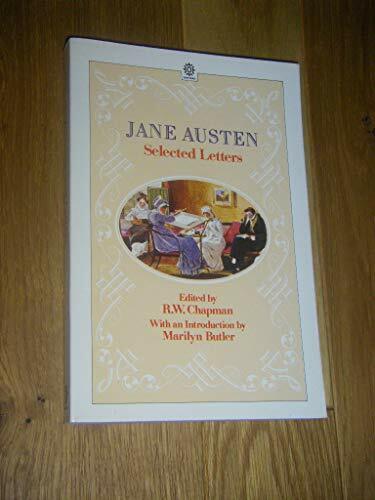 Written to her sister Cassandra and other near relatives and intimate friends, this selection of almost one-third of Jane Austen's surviving letters makes a delightful introduction to her life and work. Although they rarely mention her novels, the letters provide valuable insights into the social conventions of her time, and record in detail the births, marriages, and deaths, and the family tensions and occasional scandals that inspired her writing. This book is intended for students and readers of English literature; Jane Austen enthusiasts.